June 2015 – Page 2 – What Makes You Move, Mama? What has been your favorite workout since you’ve become a mom? Taking walks with my daughter, as it gives us time to go out and enjoy the weather, and spend quality time with each other! I love everything, from changing her diapers to just being with her as much as possible and seeing a smile on her face everyday. 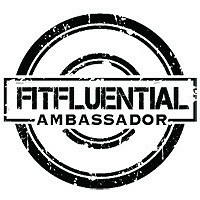 What has been your biggest challenge with wellness since the birth of your daughter, and how are you overcoming it? Can you share a couple of your fitness goals and how you plan to track your progress? My goal is to eat healthier and I am generally trying to exercise more. To track my progress, I’m currently keeping a food journal and keeping up with my walks. How do you typically relieve stress? Hanging out with friends and family, lots of laughing…and beer of course! I lean on my husband for support, as he gets up every day at 5am to go to the gym. He is an inspiration to look at for the whole working-out-thing. A sleep schedule is key for baby and for you! This is one thing that has worked really great with my family. 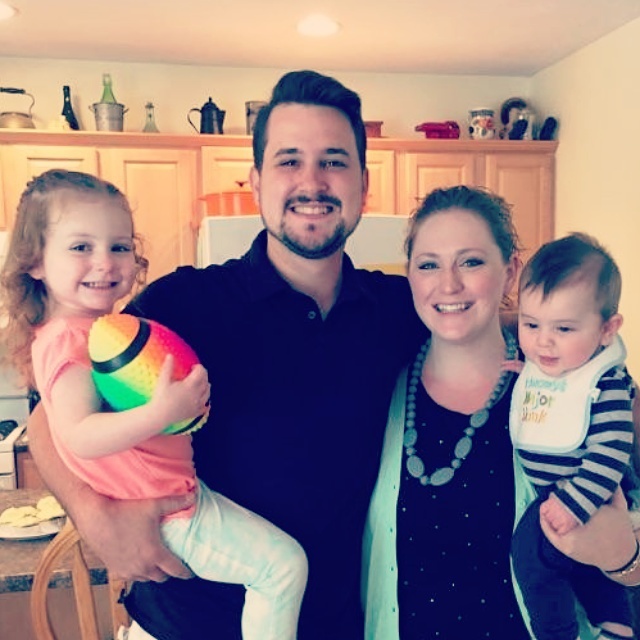 Melanie is 29 years old, living outside of Boston with her husband Keith and two beautiful children–2 year-old daughter and 6 month-old son–who are keeping her insanely busy these days! 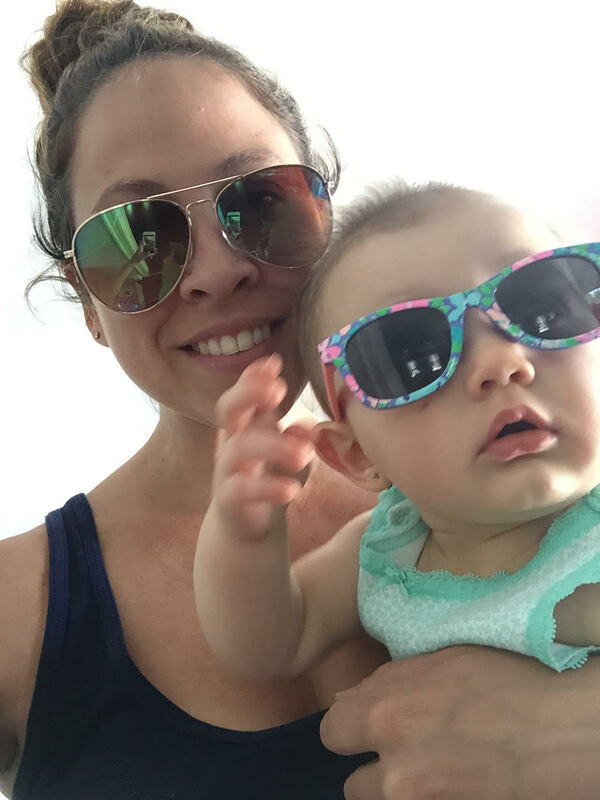 Melanie is a full-time Mom, Esthetician, and currently working as a Sales Consultant out of her home so she can spend more time with her little ones. What is your favorite workout right now, and why? Hot yoga when I can. I just started an Ab challenge and a squat challenge (Check out what your form should look like from Greatlist.com). The ab and squat challenges are great since I can do them at home. The yoga is amazing so I can have “me-time” and get out of the house. Name two fitness goals for 2015 and how you track your progress. I would like to lose about 40 lbs. and have lots of energy to keep up with my two kids. I am tracking my workouts on a calendar and eating better. I am also taking some all natural supplements. What has been your biggest challenge with wellness since the birth of your last child, and how do you typically relieve stress? Finding the balance for everything. Taking a long shower. Getting some sleep! Having a fun girls night. Definitely taking a yoga class helps! Friends who are fellow mommas!! I feel like I can relate more to them than others. What is your diet like on an average day? Where would you like to improve? I typically have a protein shake in the morning. Lots of water throughout the day! I make yogurt with fruit and granola for lunch, and try for a healthy variety for dinner. I really enjoy watching them [my two kids] grow and learn, and all of the love they have to give! Also I love their innocence. Definitely SLEEP whenever you get a chance! Okay here it is…an example of one inevitable (and brutal) short exercise to help you find your core again. It’s a great easy-to-follow video thanks to SHAPE.com and it’s only 6 minutes long…you’re welcome. I know I still find myself wondering how the heck, just 4 months ago, I had an entire human being living inside of my belly. It’s just pure amazing-ness when you stop and think about it, instead of dwelling on the aftermath. So stop drinking the haterade, embrace your battle wounds, pat yourself on the back for creating a MIRACLE literally, and get back on the horse Mamas. It’s a slow and steady road to strengthening your core, but it’s doable! From Shape.com: Bethany Lyons, founder of New York City-based Lyons Den Power Yoga, shares her six-minute routine that uses small, focused movements to bring strength and stability to your core. Watch the video above to start slimming and toning with this easy routine. 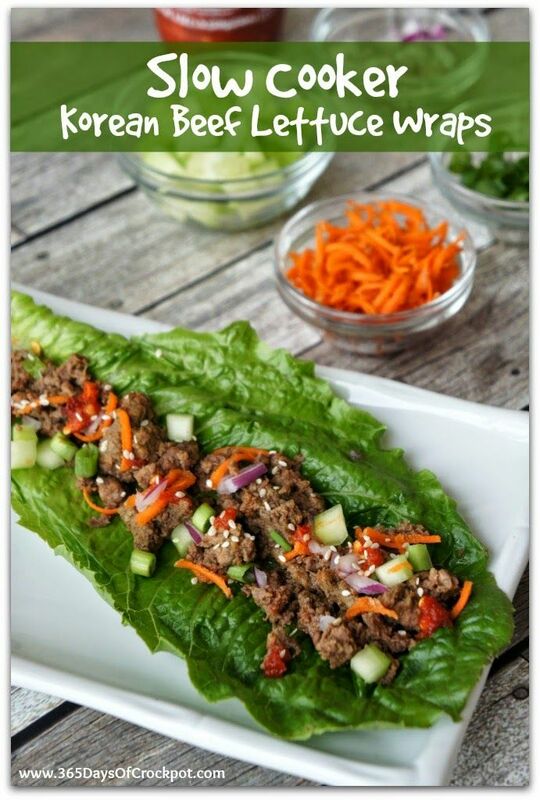 Lean Mean Korean BBQ Machine – Beef Lettuce Wraps! My husband Steven is from Virginia, and outside of Popeyes fried chicken, he’s always ranting and raving about the Korean BBQ down south. So, naturally when I saw this recipe on Karen’s blog, 365 Days of Slow Cooking, I felt compelled to try it at home for his sake…and then I died and went to heaven. Insanely delicious and so dang easy for a healthy weeknight meal! I usually like my lettuce wraps Mexican, but this was great for something different. Enjoy! 1. Place lean ground beef in the bottom of the slow cooker. 2. In a bowl, whisk together the soy sauce, garlic sauce, sugar, sesame oil, garlic, lime juice and salt. 3. Pour mixture into the slow cooker. Stir the sauce into the ground beef and break up the ground beef with a spoon. 4. Cover and cook on LOW for about 4 hours, or until beef is cooked through. Break up the meat with a spoon. Drain off any excess liquid. Add salt and pepper to taste and extra lime juice to taste. 5. Scoop 1/8 of the meat into the middle of a large lettuce leaf. Top with desired toppings (listed above). Eat like a taco and enjoy!